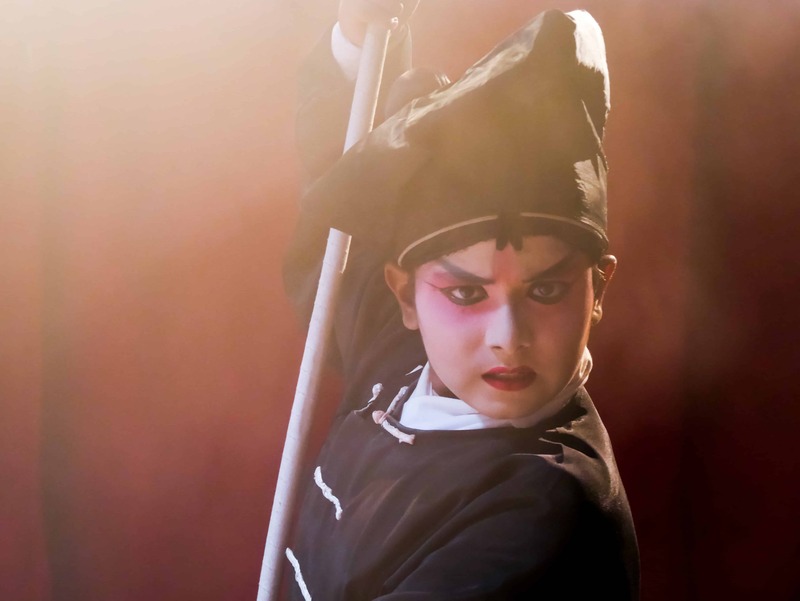 The upcoming Wayang Boy (or 戏曲小子 in Mandarin) takes a decidedly different tack by focusing on the attempts of one particular foreign talent to fit in and the reactions of the various Singaporeans he comes across. Directed by Raymond Tan, Wayang Boy is a family comedy about Singaporeans coping with the influx of foreign immigrants in a country fast growing to a 6.9-million population. 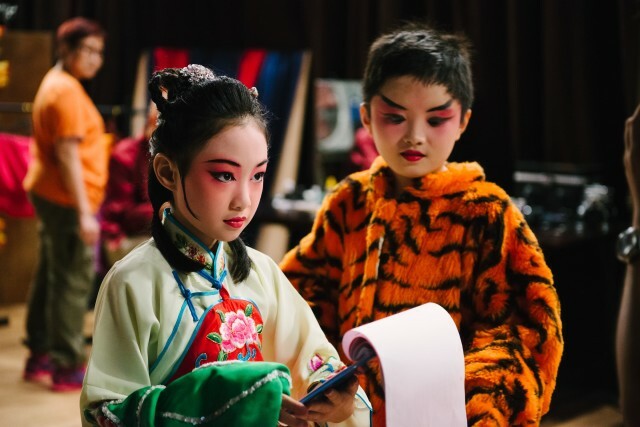 Caught in the mayhem are three children: Raja (Denzyl Yashasvi Dharma), Shi Han (Tan Wei Tian) and Xavier (Loh Ren Jie), who are forced to put up a Chinese Opera performance, or ‘wayang’, for a visiting dignitary as punishment for fighting in class. Through the mayhem of the children’s multi-racial wayang performance, everyone learns anew the meaning of living together as one united people, regardless of race, language or religion. The movie also boasts an ensemble cast from Singapore, Hong Kong and Taiwan, including veteran Hong Kong actors Law Kar-ying and Michelle Yim, Taiwanese actress Chantel Liu and local artistes Kym Ng, Chen Tian Wen, Chua Enlai, Suhaimi Yusof and Bobby Tonelli. All local cast members and director Raymond Tan were on hand at the movie’s press conference on 15 July 2014 to talk about their experiences making the movie, while pre-recorded interviews with the foreign cast members were also screened. 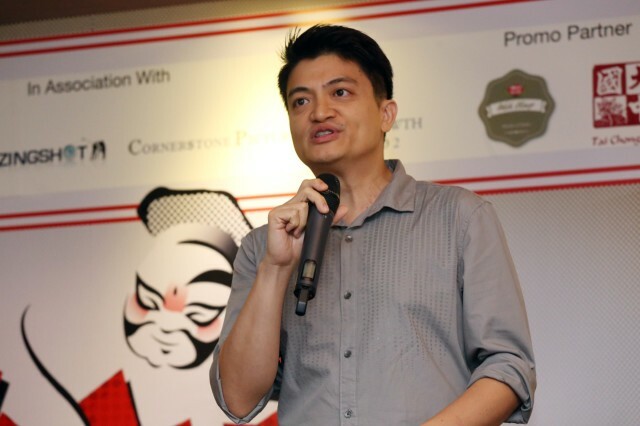 According to director Raymond Tan, the movie, adapted from his earlier short film Wa Is For Wayang, was about two years in the making due to the wealth of issues its script explores. Ultimately, Tan explained, the movie is about “how Singaporeans go about accepting the arrival of a brand-new Singapore”, one with new faces, languages and nationalities in the mix. He also promised that Wayang Boy would be a “multinational, multicultural, multilingual and multiracial” experience. Wayang Boy is slated to release in November 2014 and will be distributed by Shaw Organisation. With such a winning mix of both local and foreign talent, this is a movie that most Singaporeans will not want to miss. Read more about this film in our upcoming August 2014 issue.